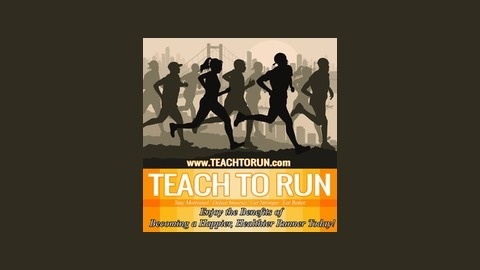 TeachtoRun.com's podcast is hosted by USATF Coach Mark Eichenlaub and is a show for runners looking for advice and tips from the best coaches (such as Greg McMillan) and top runners (such as Jason Hartmann). 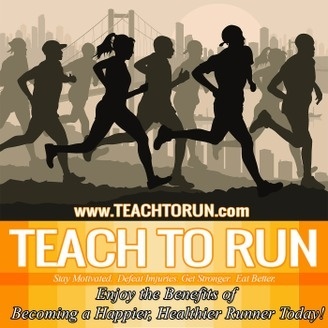 Topics will include "how to" include strength training, when and how to add speedwork, adding variety to your running, "how to" lean out for races, how to safely increase training volume, improving motivation and mental focus, and "how to" defeat and prevent common running injuries. How to train your mind to overcome mid-race doubts and set PR’s!